When I meet a second grader, I always joke, “I spent two of the happiest years of my life in the second grade.” While most chuckle at the joke – I did repeat second grade, but they weren’t the happiest years of my life. 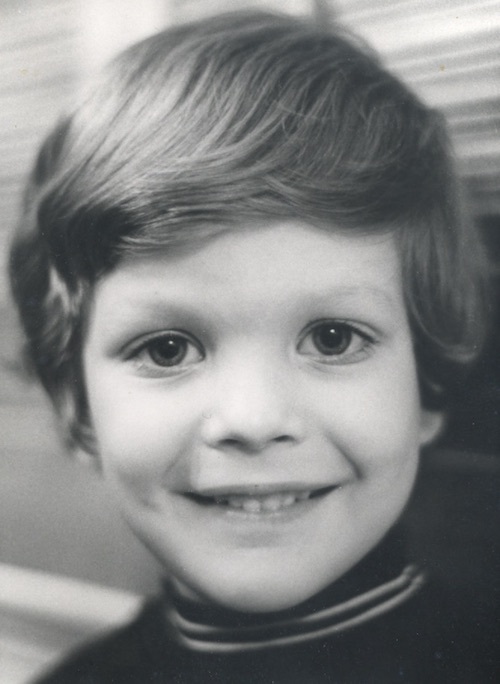 I was a child with a special need that wasn’t discovered until second grade. Being deaf in one ear, I was often scolded for not listening, not paying attention and even cheating when I was looking at a friend’s paper to see what we were supposed to do. Once my handicap was discovered, life improved dramatically! I was moved to the front of the class and I repeated second grade to catch up academically and to focus on my communication skills. Once my needs were addressed, I went from feeling unloved and picked on to accepted and cared for. The difference in my self-esteem was profound. You have children with special needs in your midst. Some are obvious. But there are many that have hidden or undiscovered needs. Parents may be unaware or unwilling to address special needs. So how can you make sure that every child in your ministry feels welcome, loved and understood? Create a Loving Environment. Make sure every child is noticed, welcomed and addressed individually. Don’t be afraid to ask a child if they need help or if some minor change would make class time easier for them. Cultivate a Safe Environment. Don’t expect every child to sit still and be completely engaged every minute of your program. We aren’t ministering to miniature adults, but little people who are still developing into who God made them. Often what appears to be bad behavior is simply a child trying to cope with a difficult situation. Be gentle and seek to help not just correct. Communicate with Parents. We minister to parents too. While we are working with a child for an hour or two, parents face the same challenges all week long. Don’t just report bad behavior. Instead, ask how you can help their child succeed. Offer to pray and be supportive. A parent may be weary of reports about their child. Express love for their child and how happy you are they are in your ministry. Our goal isn’t to have a completely controlled classroom – it is to minister to each and every child according to their needs. And that includes every child! 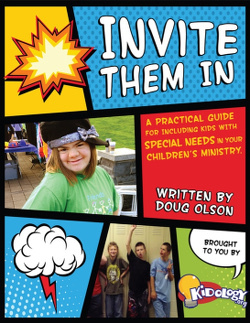 For a TON of thoughtful and practical help on how to minister to children and families with special needs, download my friend’s amazing book Invite Them In. It’s short but PACKED with insightful help so you can address the unique needs of every child in your church. Great article Karl, you really understand this problem, first hand! So glad to you got some loving support early on. This book is awesome help for us.